The time keeping component works well. It gives a level of confidentiality we did not have in our previous home grown system. We are able to set up projects based on a number of criteria, allowing us to differentiate for reporting purposes. We can easily import billing information into our Financial system from Unanet, when previously we would manually enter this information. Would like to be able to search for users by first name as well as last name. Would like to be able to modify save and share some of the canned reports. We were used to Deltek's Costpoint from the prior company and Unanet is far easier to use for users, accounting personnel, project managers, and corporate managers. Continuous enhancements lead us to believe that Unanet will be even better in meeting our needs. While we acquired professional services initially to integrate with Quickbooks and then to switch to Financials, the costs were reasonable and the consultants were extremely knowledgeable and helpful. We were able to maintain DCAA compliance under both configuations. 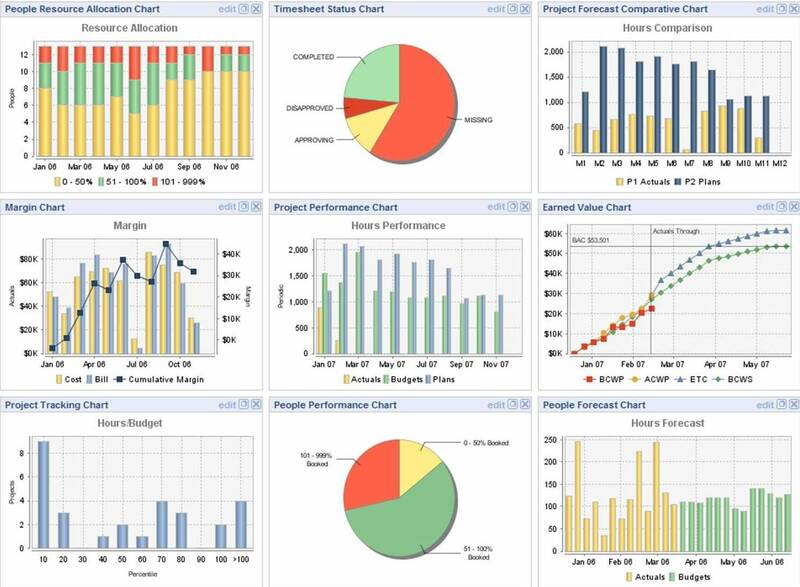 Timely project financials make it easy to manage potential cost overruns. We are still hoping to be able to support production jobs and are looking forward to the next Champions Conference to see what others have done to address that market as well as what potential future enhancements with Unanet will allow us to address this market.